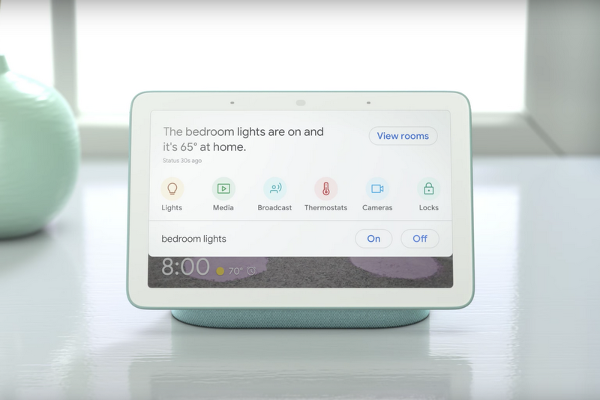 Google Home Hub unveiled with 7-inch touch screen display and built-in Google Assistant. Google Home Hub is the newest member of the Google Home family, bringing you help at a glance. With the Google Assistant built-in, you can use your voice to get the best of Google-Search, YouTube, Google Photos, Calendar, Maps and more-right on Google Home Hub's display.